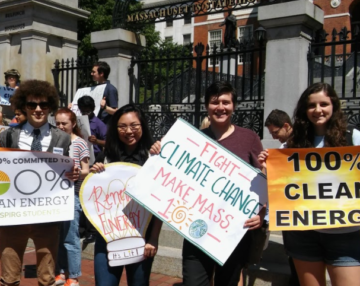 Boston – Activists from the millennial generation gathered at the State House today asking legislators to put Massachusetts on a path to 100% renewable energy by 2045. 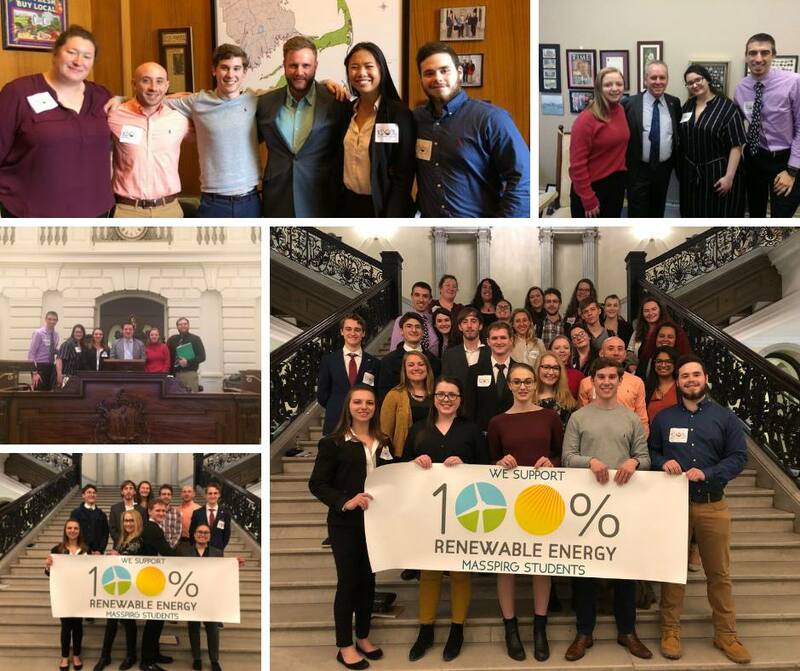 The Millennials for 100% Renewable Energy Lobby Day brought together dozens of people in their 20s and 30s to ask legislators to support a statewide transition to 100% renewable sources of energy for electricity, buildings, and transportation. At a reception to kick off the lobby day, leaders announced the launch of the Millennials for 100% Renewable Energy Network, connecting members of the millennial generation in government, universities, nonprofits, and the private sector to collaborate on clean energy solutions. The lobby day was sponsored by Environment Massachusetts, MASSPIRG Students, Resonant Energy, Vineyard Power, and 350 Mass for a Better Future. 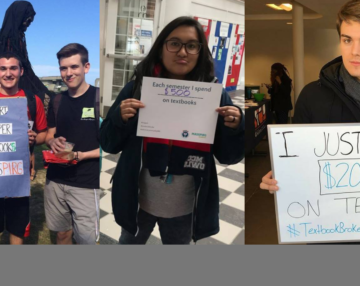 Millennials asked legislators to support the 100% Renewable Energy Act (H.2836, S.1958), which would transition Massachusetts to 100% renewable electricity by 2035 and 100% renewable energy sources for heating and transportation by 2045. So far, 113 legislators, including a majority of the House of Representatives and Senate, have cosponsored the bill. Lobby day attendees also voiced their support for other bills to increase the use of clean energy and make technologies like solar energy accessible to people from all walks of life. In December, more than 80 of the state’s top millennial leaders came together at the Millennial Leadership Summit for 100% Renewable Energy to share their work to increase renewable energy adoption and identify opportunities for collaboration. 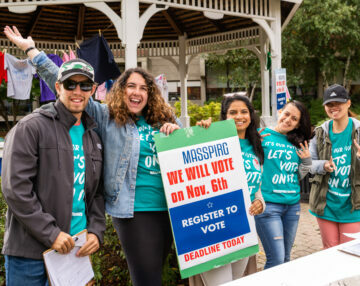 Later this week, local leaders will gather at Millennials for 100% Renewable Energy events in Fitchburg and Springfield.